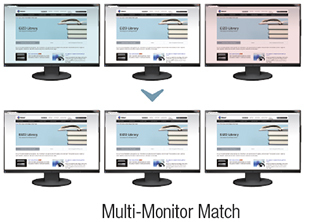 The monitor uses an LED-backlit IPS (in-plane switching) LCD panel with 178Â° viewing angle that minimizes color shift and contrast changes when viewing the screen at an angle. 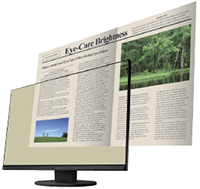 In a dimly-lit work environment, a monitor with low brightness settings is more comfortable to use. 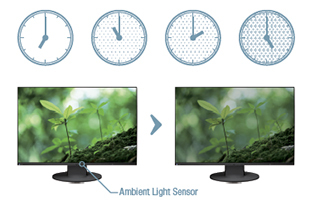 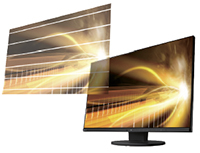 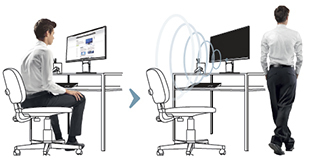 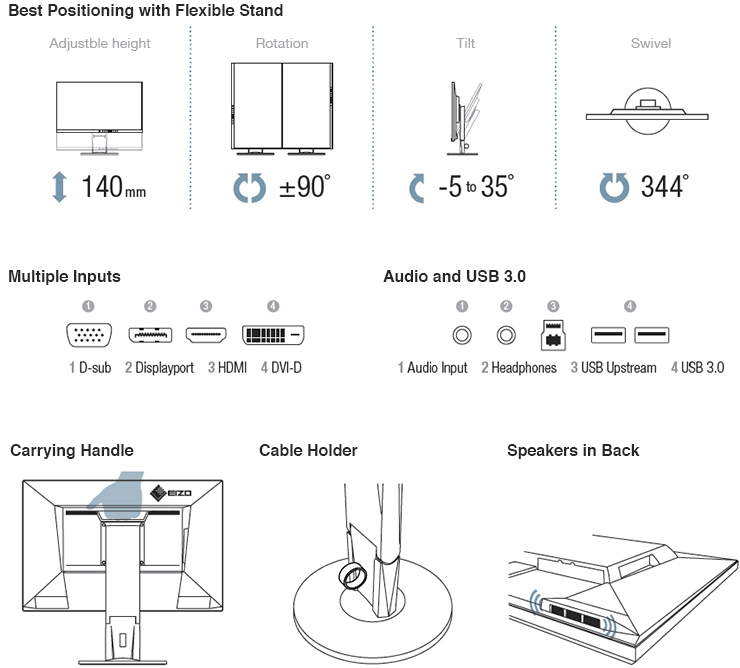 With its LED backlight, thmonitor is adjustable to 1 cd/mÂ² which is less than 1% of the maximum.